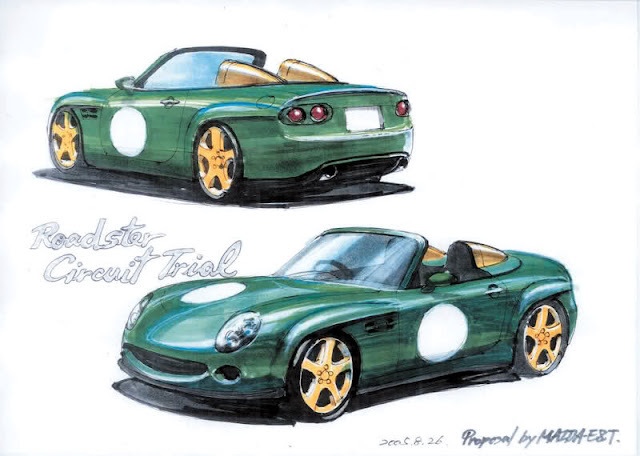 Continuing the motorsport theme from the previous year when an NB Coupe model was given the "circuit trial" treatment, Mazda presented the Roadster NC Circuit Trial concept at the 2006 Tokyo Auto Salon. The concept features the same bodykit as the Autobacs Mono Craft MH1 cars giving it the look of a retro racer. 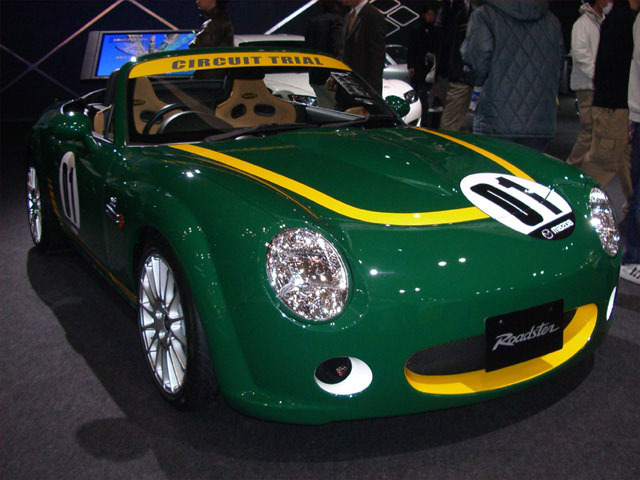 This was combined with a classic Lotus inspired racing green & yellow livery and lightweight tan bucket seats by Esqueleto. 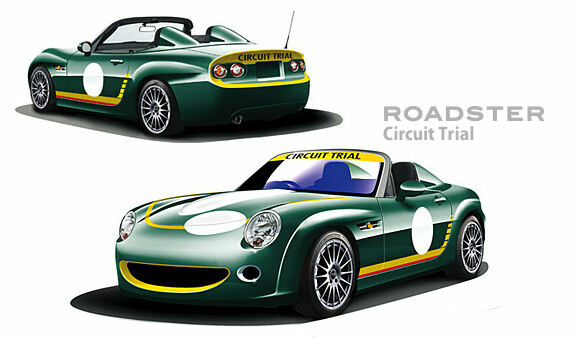 The Circuit Trial concept has a small page on Mazda's website.